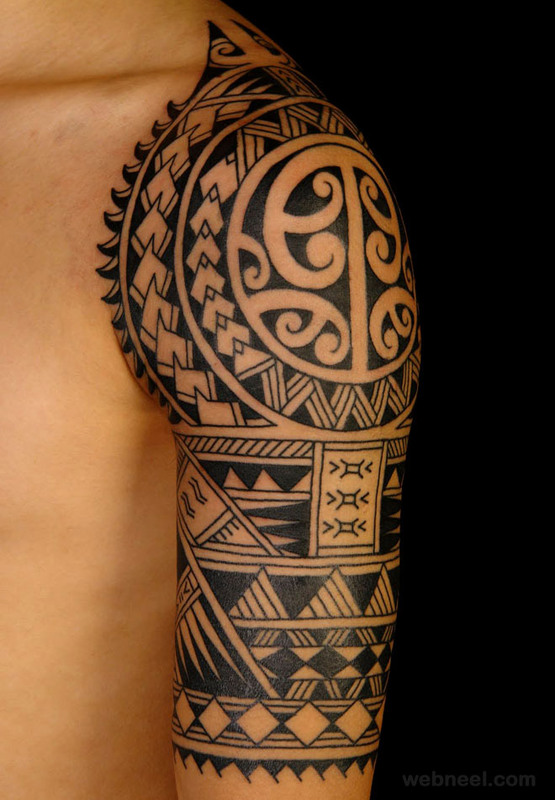 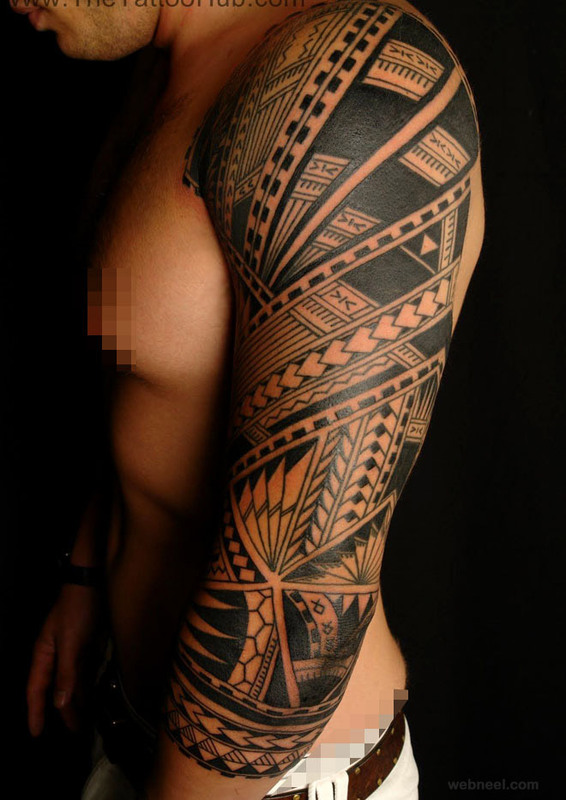 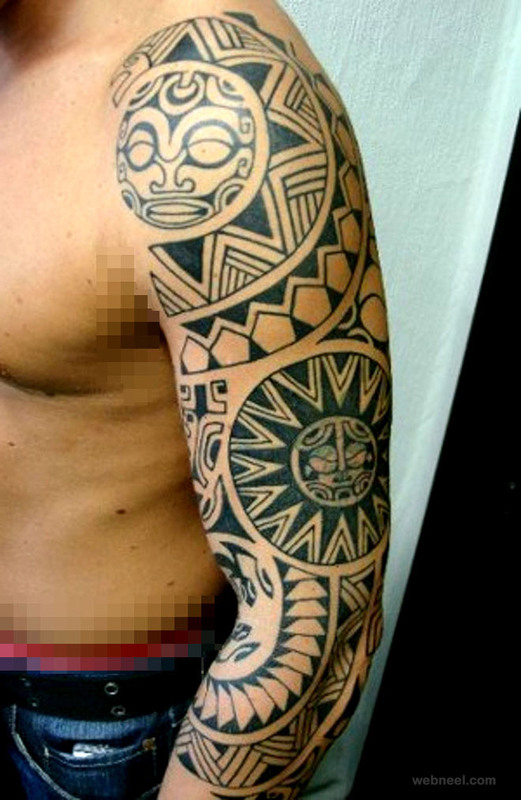 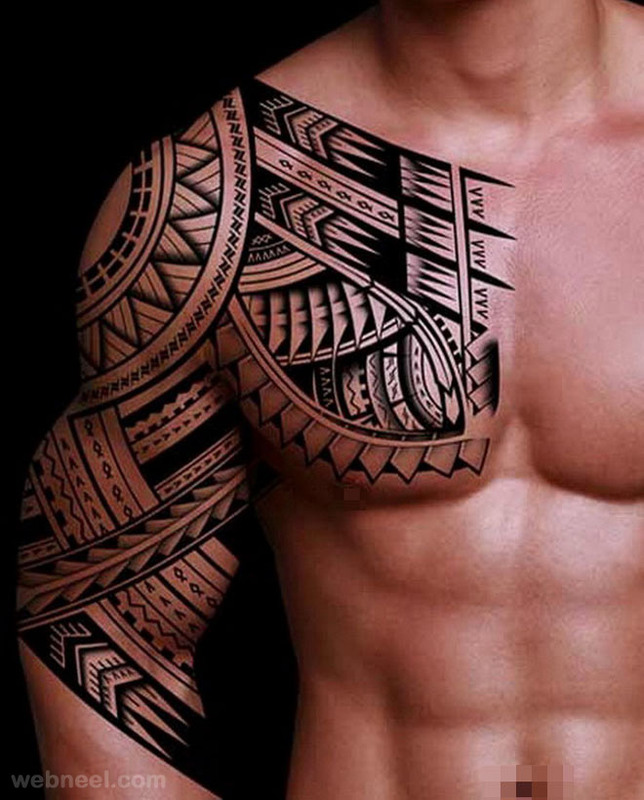 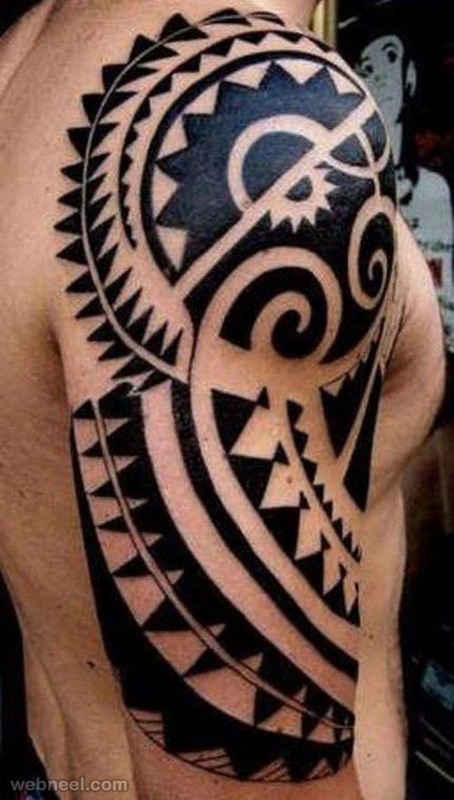 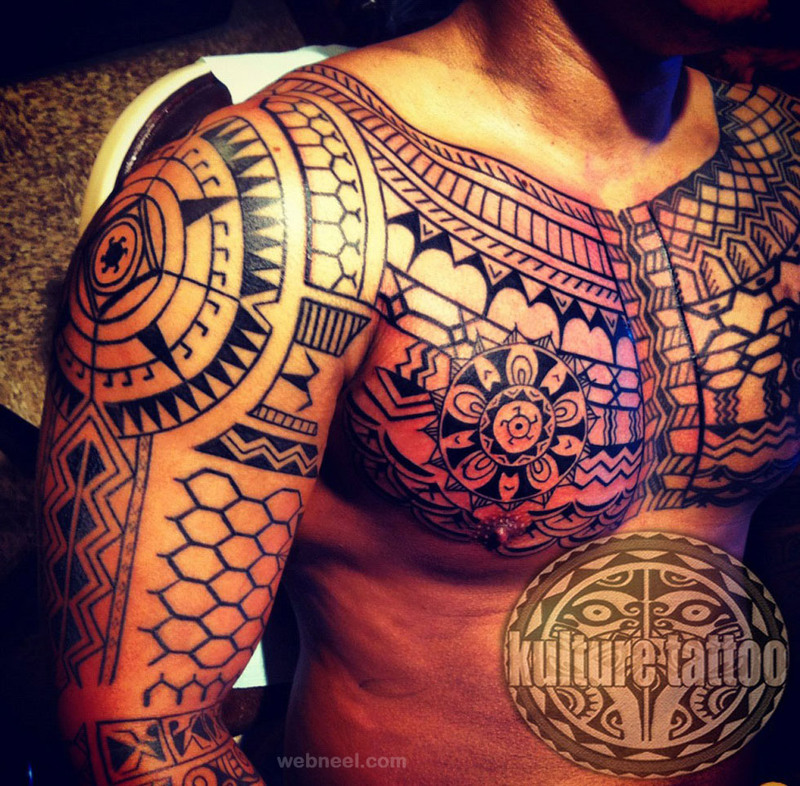 Tribal Tattoos : Tattooing spread among Polynesians and among certain tribal groups in Africa, Borneo, Cambodia, Europe and Taiwan. 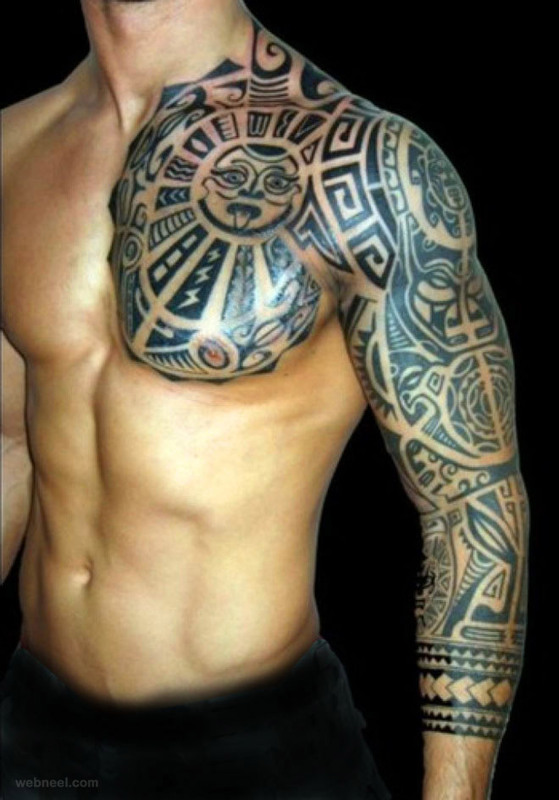 tattoo is always symbolic in ancient times. 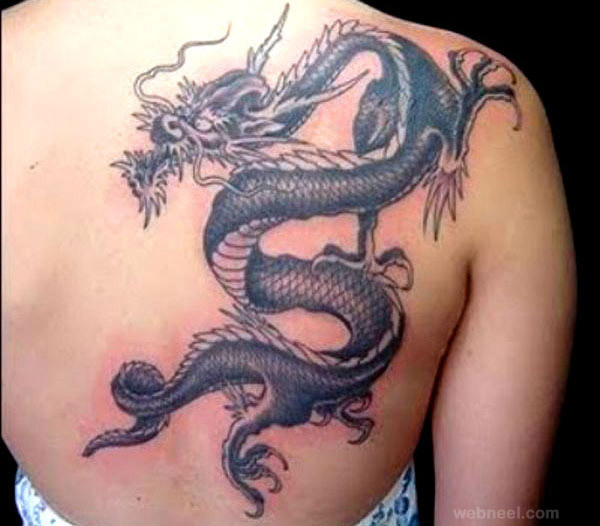 It serves as marks of status and rank, symbols of religious and spiritual devotion, decorations for bravery, pledges of love. 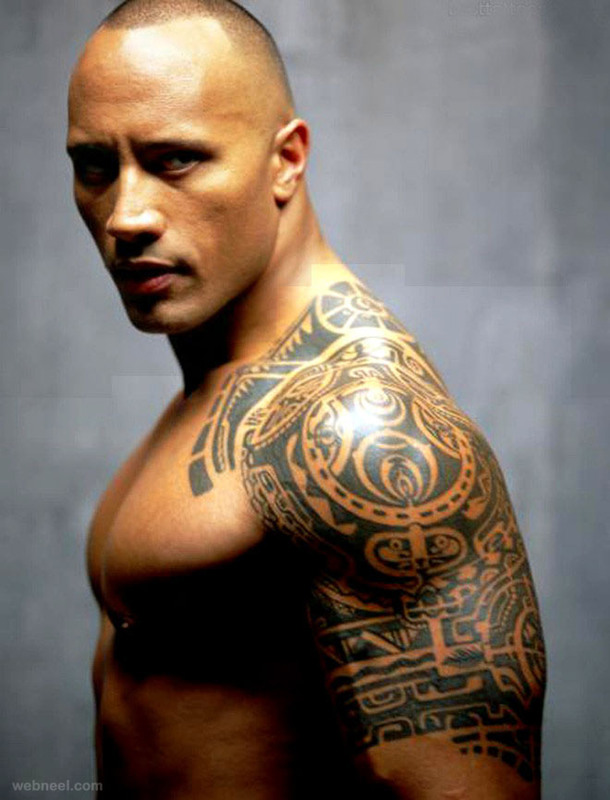 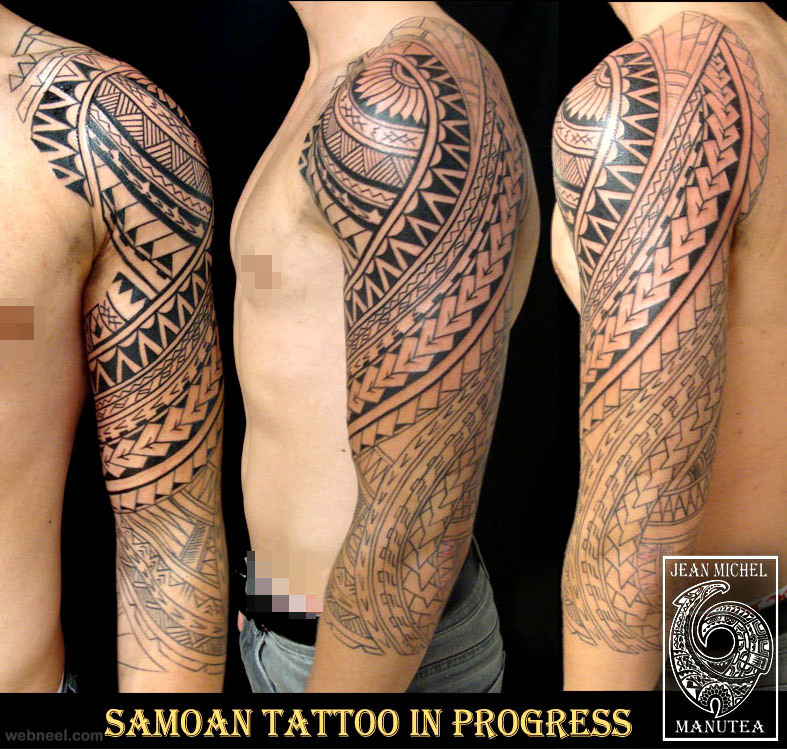 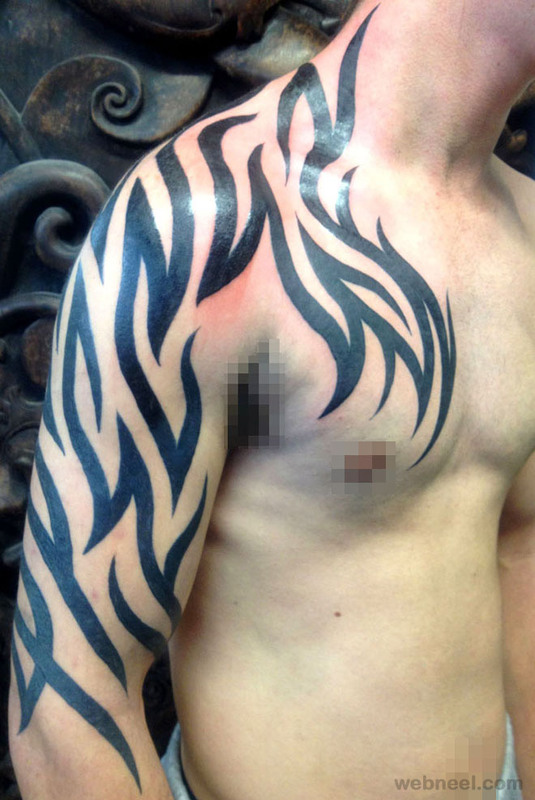 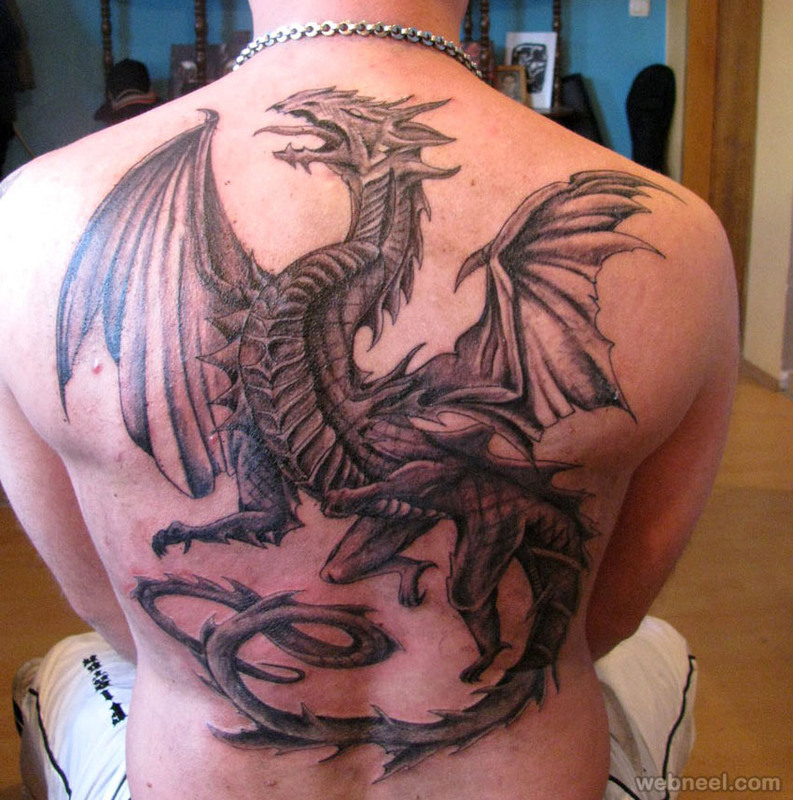 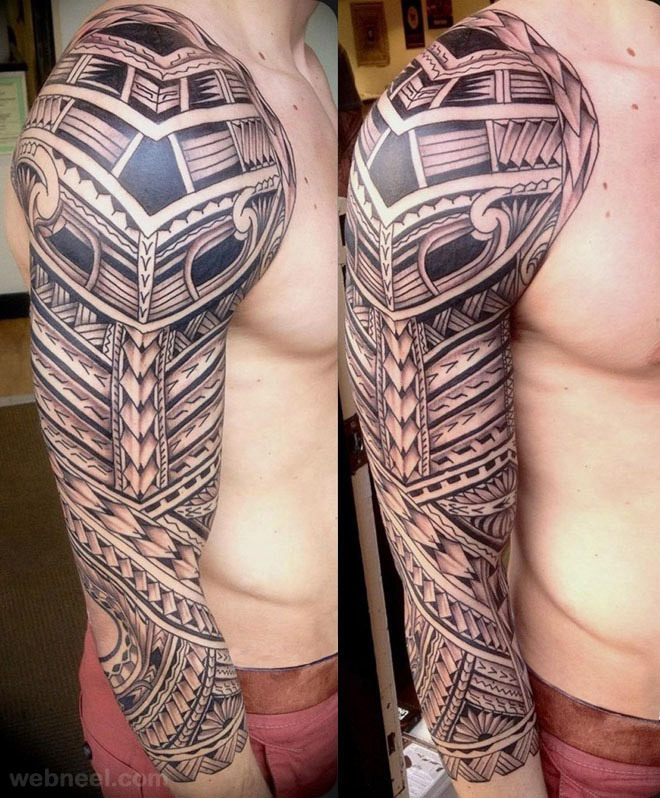 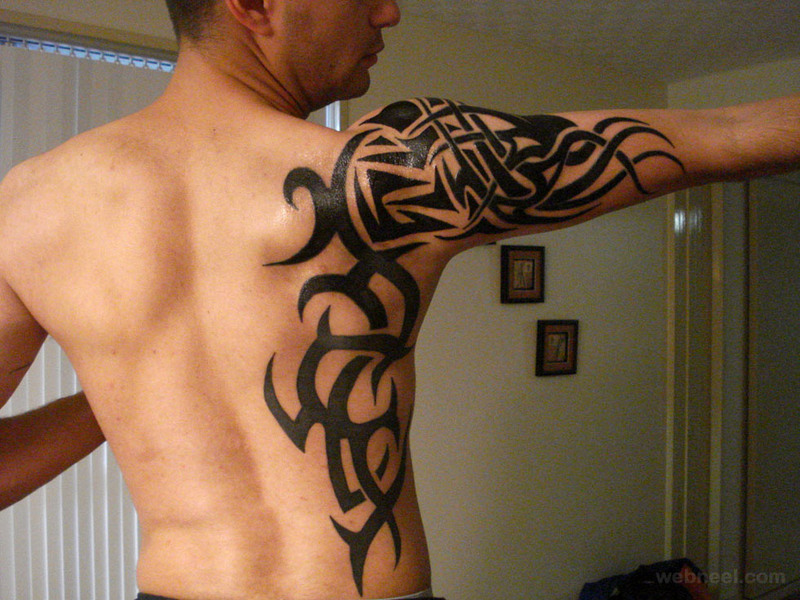 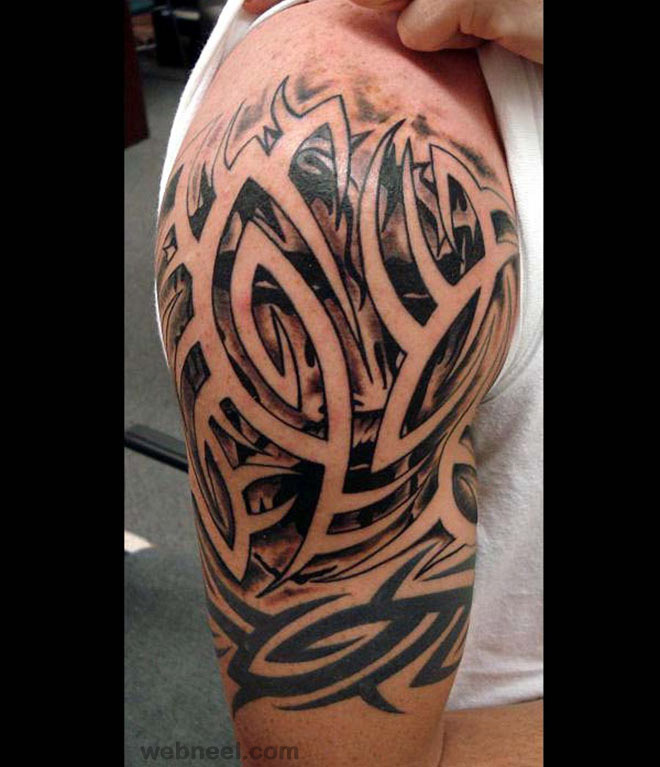 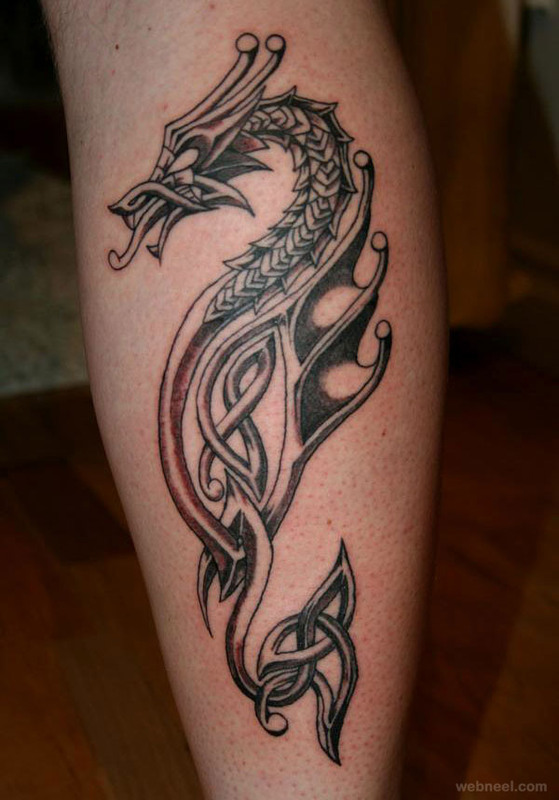 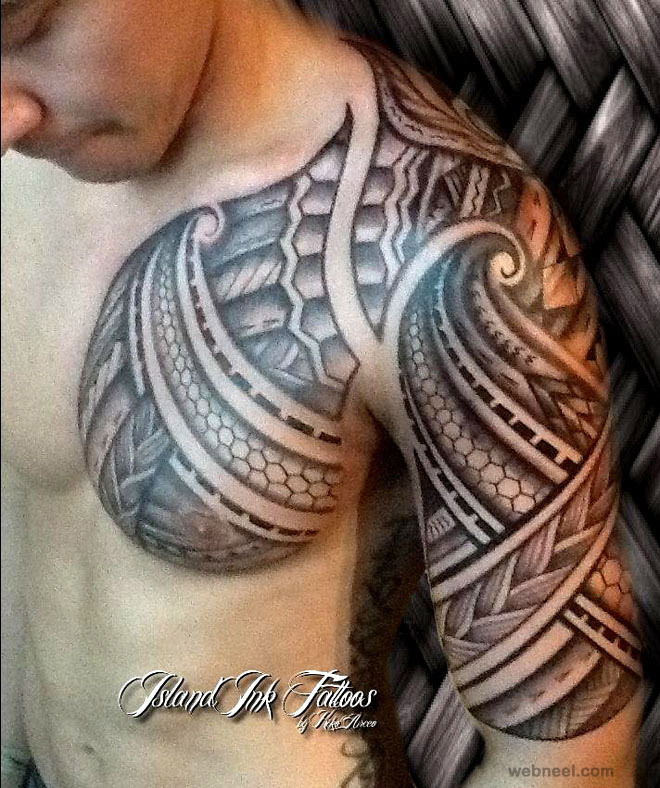 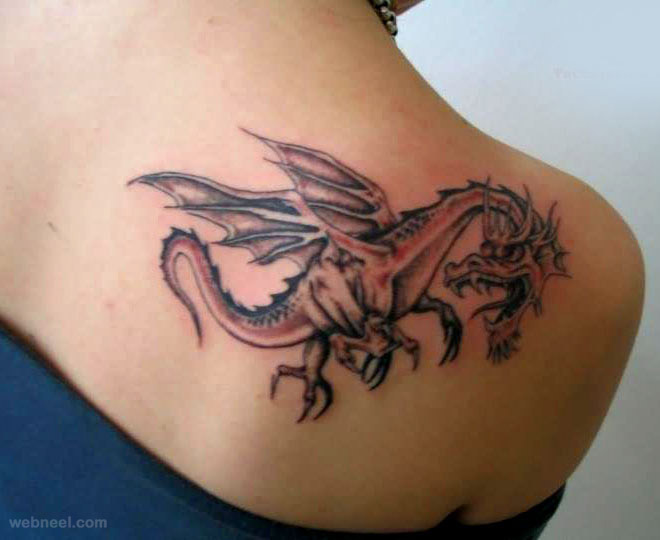 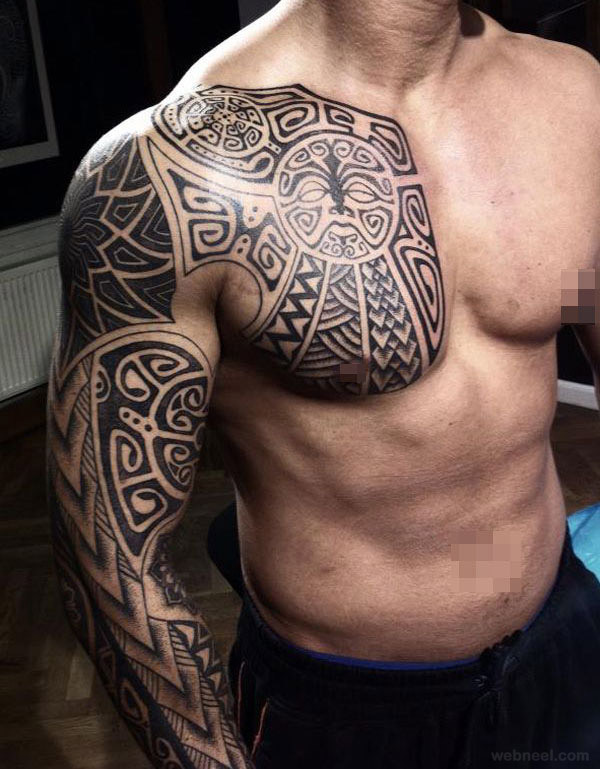 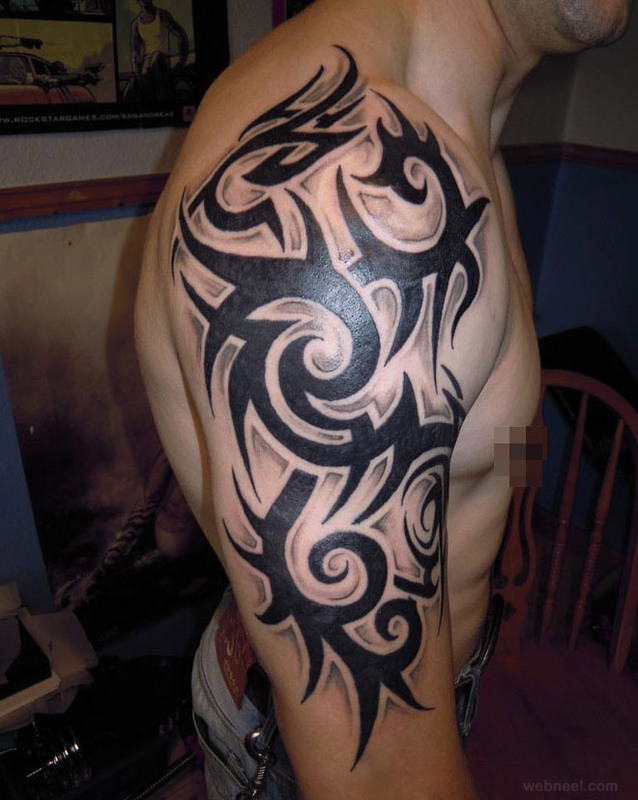 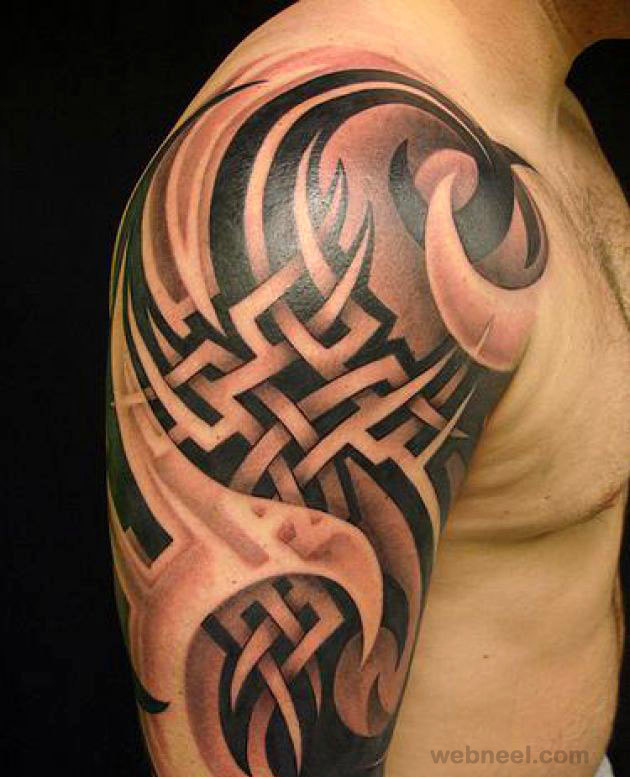 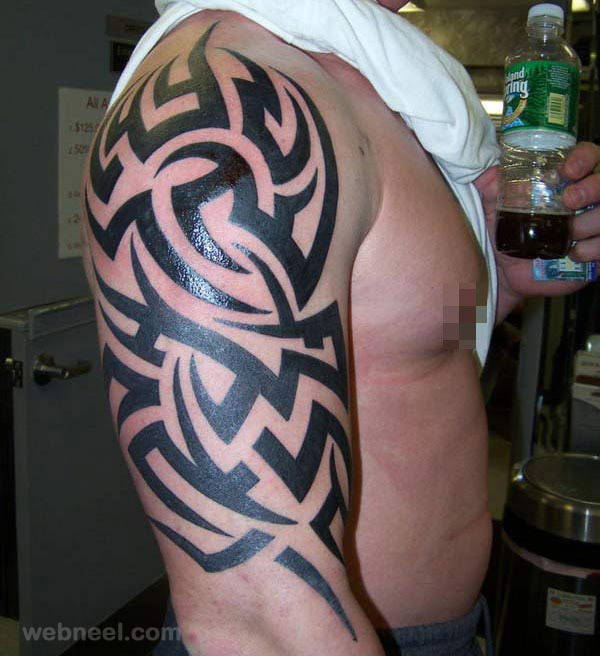 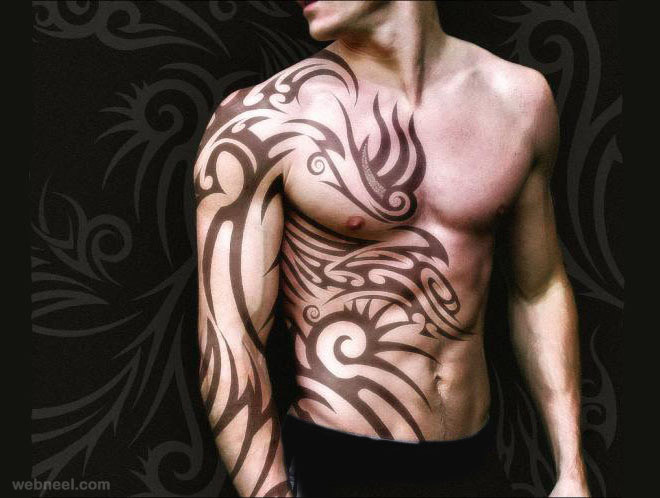 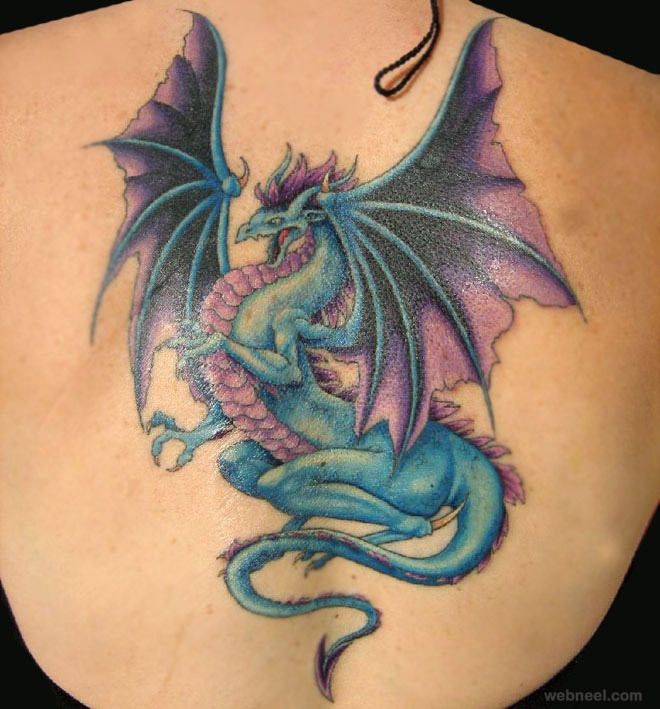 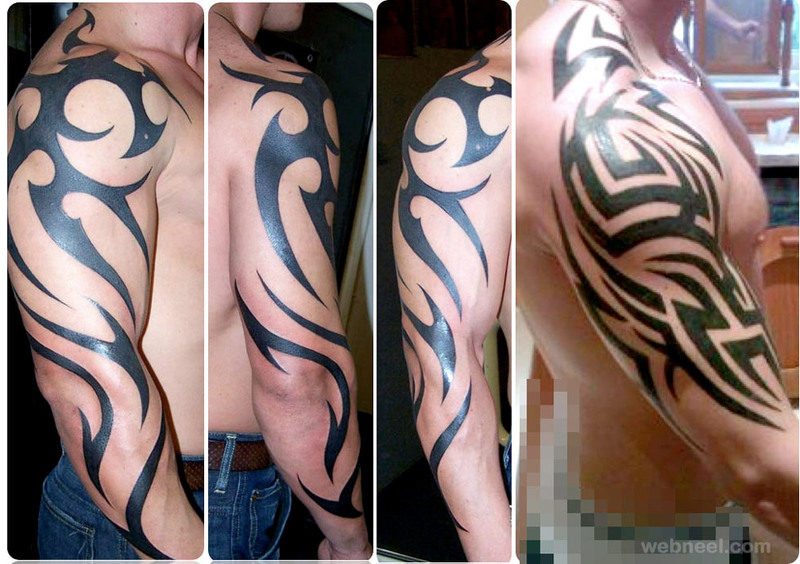 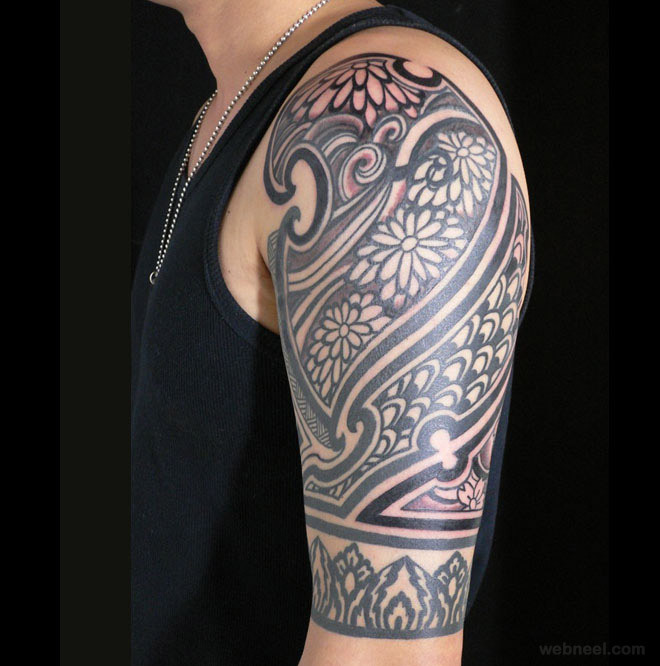 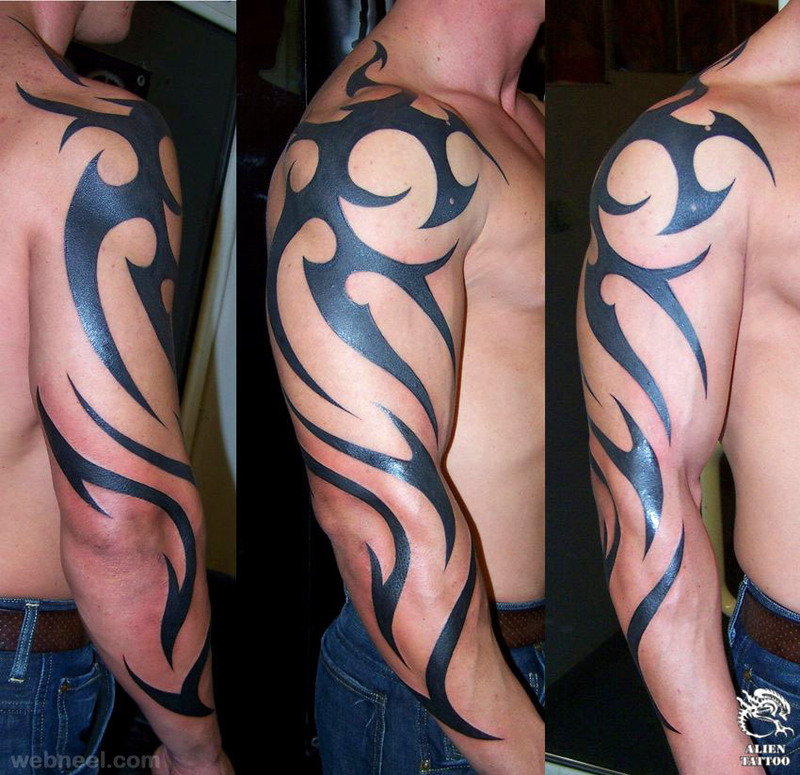 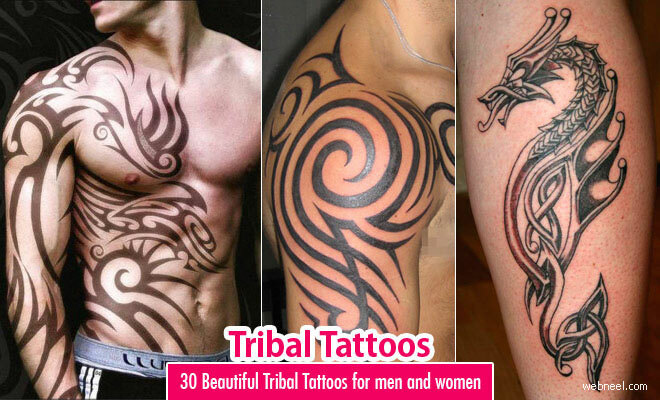 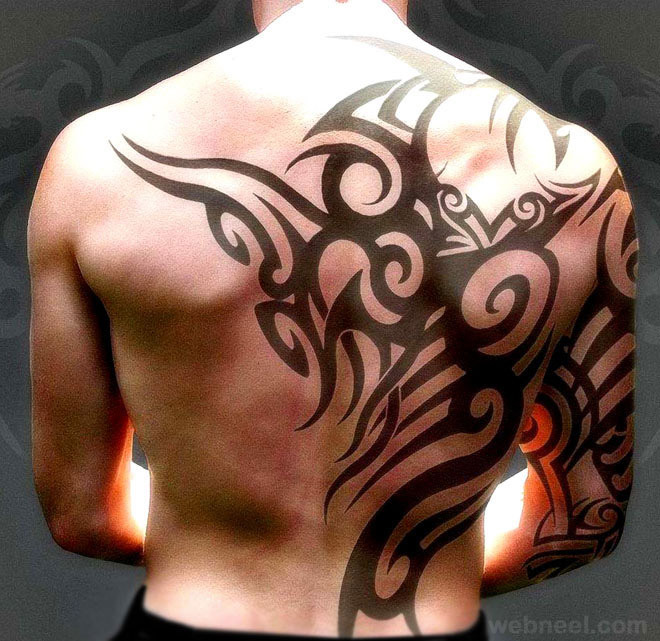 In this post we have added 30 best tribal dragon tattoos, arm tattoos, shoulder tattoos and sleeve tattoos.